Hello! 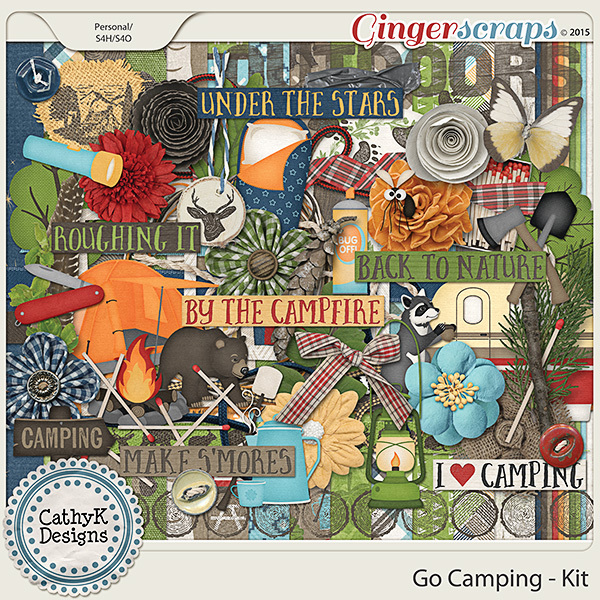 It's time for the June $1 Bake Sale, and there's a special Flash Sale on all my kits this weekend only! I have 2 freebies for you as well. It's time for a flash sale! 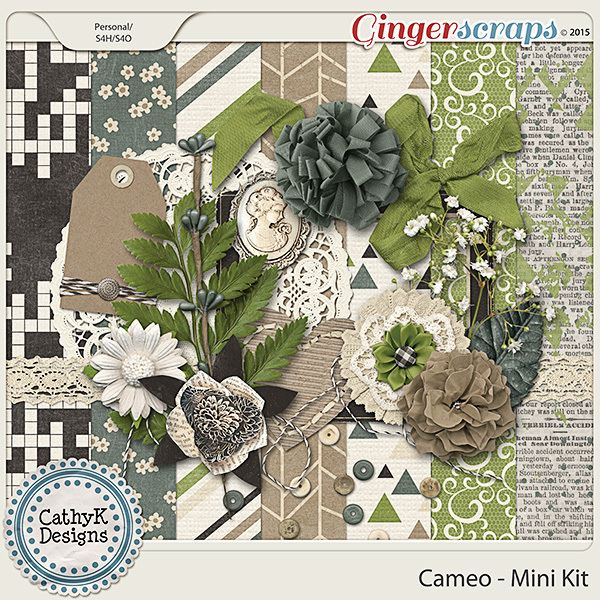 All my solo kits are 65% off this weekend (except those that are in the $1 Bake Sale). 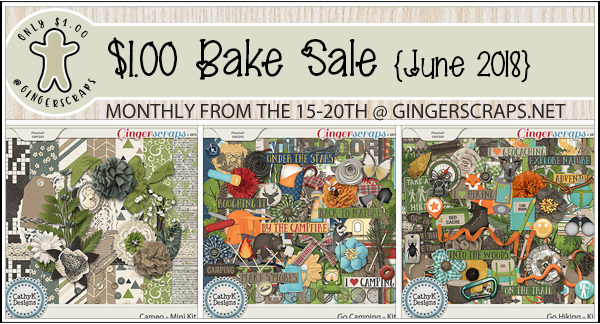 It's time for the June Bake Sale at GingerScraps! 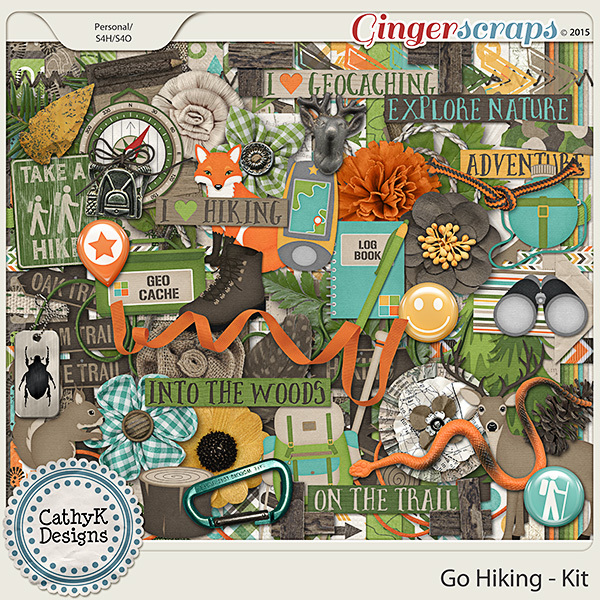 Get these 3 kits by CathyK Designs for just $1 each June 15-20.